Written by John Taylor in 1639, it warns of two cities with little regard for those who were thieves or beggars. In those days Halifax and Hull were (allegedly) a couple of towns that passed an order allowing magistrates to whip beggars out of town. An alternative theory suggests that because Halifax was one of the few towns with a Gibbet (for hanging criminals), and that Hull Gaol (ye olde worlde spelling of jail) was one of the most feared in the north of England, the three places should be avoided at all costs. 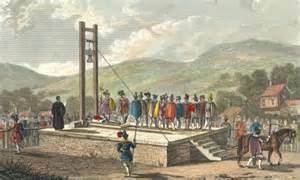 Halifax was the home of the Halifax Gibbet, where those unfortunate enough to be caught with stolen cloth were beheaded by machine but Halifax has been a grim place in the past. The only way to escape the Gibbet once convicted was for the condemned to withdraw their head before the blade fell and flee across the parish boundary over the Hebble brook. John Lacey famously achieved this feet in 1617 but foolishly returned 7 years later and was executed as a result. 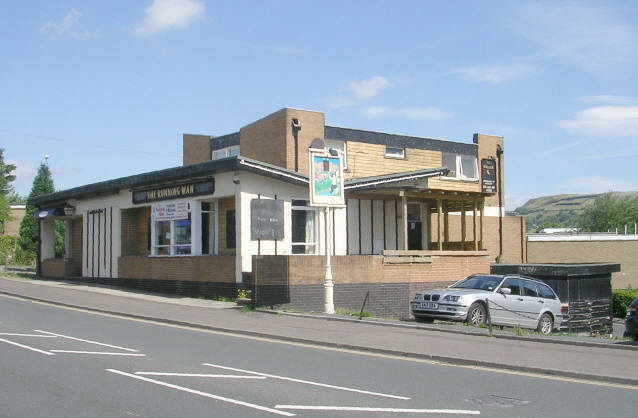 The Running Man pub in Pellon Lane, Halifax, pays tribute to Lacy's temporary reprieve. The last executions on the Gibbet were those of Anthony Mitchell and John Wilkinson in 1650, after which the Gibbet fell into ruin and was lost until it's rediscovery in June 1839 near to where the remains of 2 skulls had been found. These were believed to be the remains of Mitchell and Wilkinson. 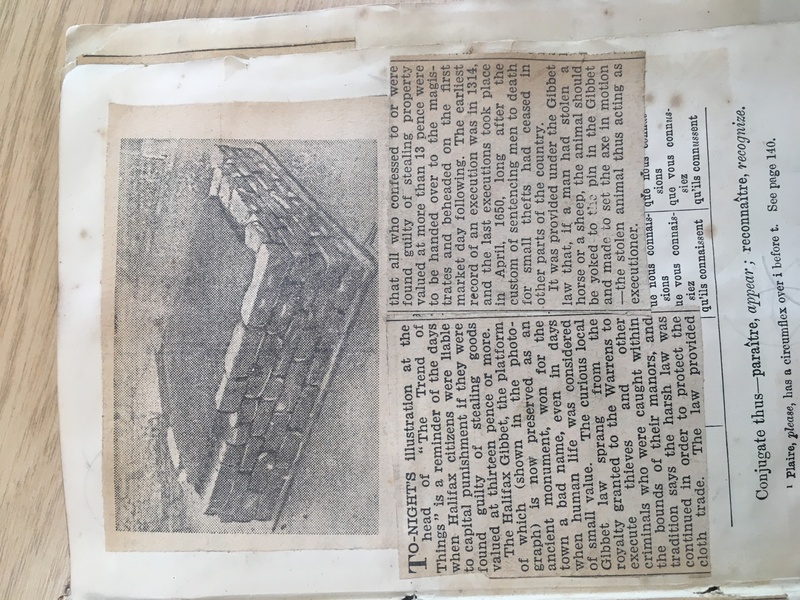 In 1974 a 4.6m high, non-working replica was reconstructed on the site and still remains on Gibbet Street today. The original Gibbet blade is also still in existence and can be seen on display at Bankfield Museum. 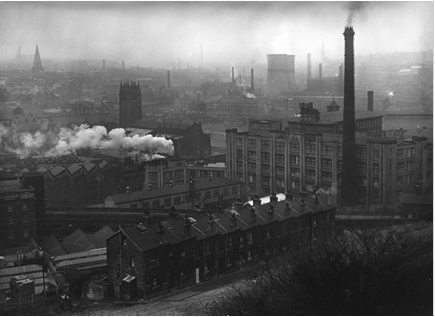 As well as the gibbet, Halifax was heavily polluted with smoke during the very busy industrial period. 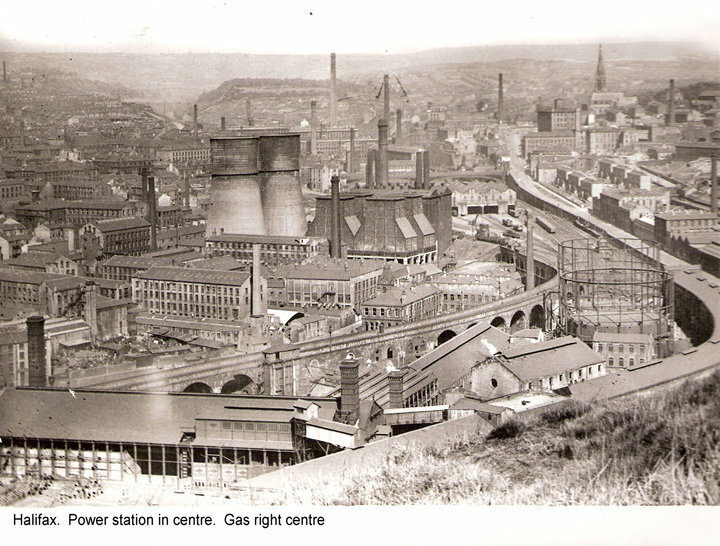 Buildings were covered in a thick soot and to make matters worse there was also a regular stench that drifted over the town from the bone factory which existed on the Southowram hillside. Work life was hard and dirty and some homes weren't much better. Diseases were rife due to poor living standards. Life expectancy in the early 1800's was only 25 years in some of the poorer communities around the Parish Church areas. Things steadily improved after the 'Poor Law' was introduced, which forced councils to improve air quality, sewerage issues and living standards. 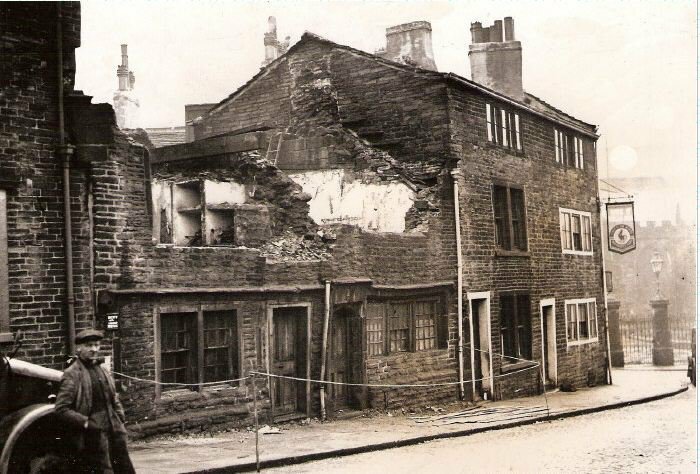 After the 'Poor Law', many houses were demolished due to them not being up to new standards.